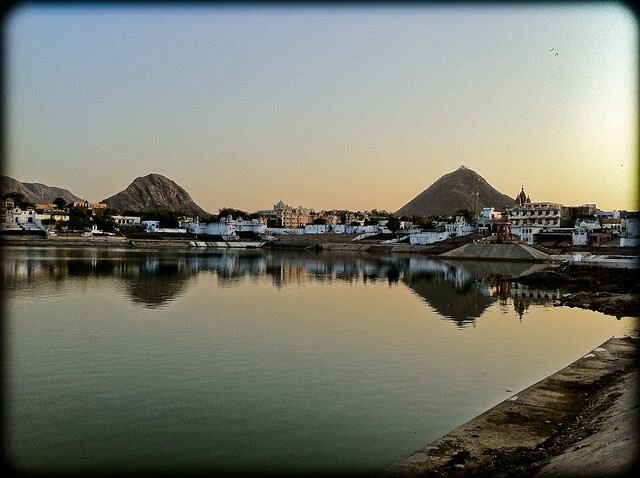 Pushkar Lake, believed to be created from a petal fallen from Brahma’s lotus, perhaps the lake is considered so holy because it is in the center of the desert state. 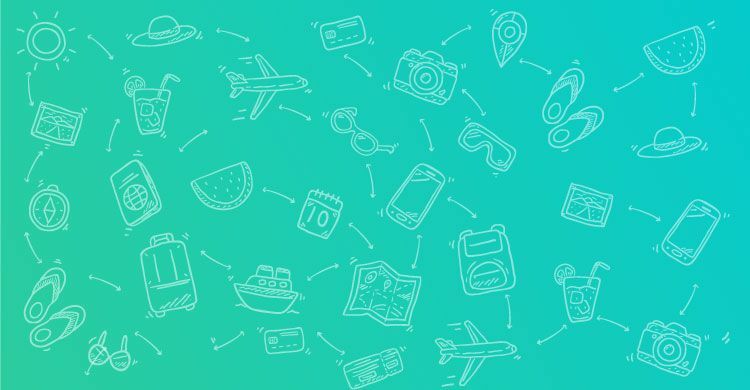 Wanderlust, they say, will take you places where you not just find a perfect photograph to add to your reel of memories, but a little bit of yourself too. The Pushkar Lake in Pushkar, Rajasthan should definitely be on your bucket list if you are looking for such an experience. Popularly said that a lotus flower from the hands of the creator of the three worlds, Lord Bramha, fell here sprouting water and gave it a shape of pious Pushkar Lake. A dip in the holy waters of the lake is believed to have miraculous healing powers and thousands of pilgrims visit this place in hope to attain salvation for all their sins. According to Hindu mythology, immersing oneself in the lake will free them from re-birth, making Pushkar Lake the ‘Hindu Mecca’ for many. Surrounded by nearly 52 beautiful Ghats and around 300 temples, Pushkar Lake’s horizon is aesthetically adorned by the Aravalli Hills. Home to India’s only major temple for Lord Bramha, the city of Pushkar boasts of an aura that has a timeless harmony attached to it. When in Pushkar, witnessing the mundane November sunrise too becomes magical. The little roof-top eateries, that serve delicious food ranging from traditional ‘Malpua’ to Italian pizzas at dirt cheap prices, are a feast to foodies. For all trekking enthusiasts the famous Panchkunda and Jamnikunda provide the perfect get away. Take a trip to the tranquil Pushkar Lake to unravel a few stories yourself.